Our balloon is named "Rainbow with a View". 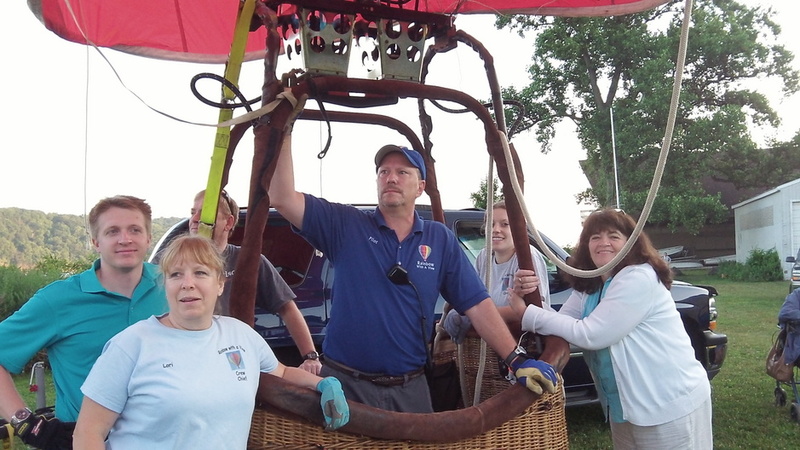 Ballooning for us is a family affair. 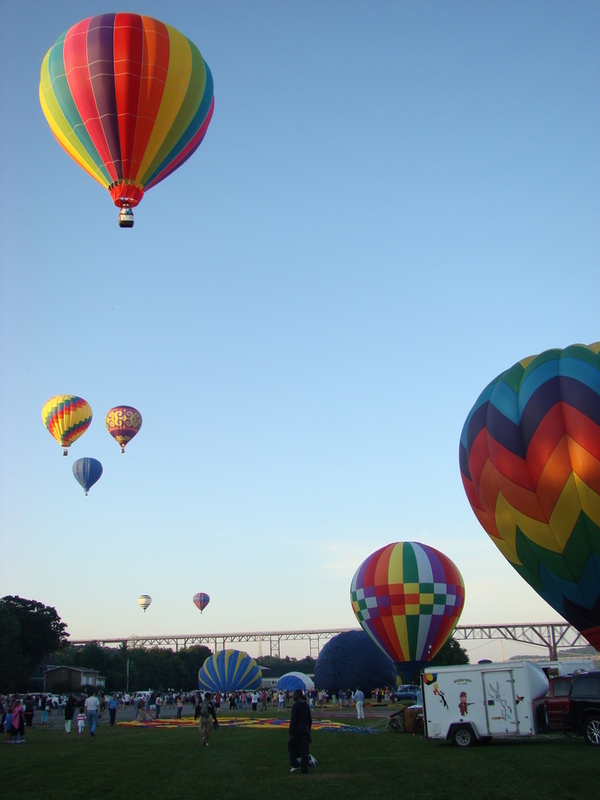 Our family has been involved in ballooning for over 20 years. 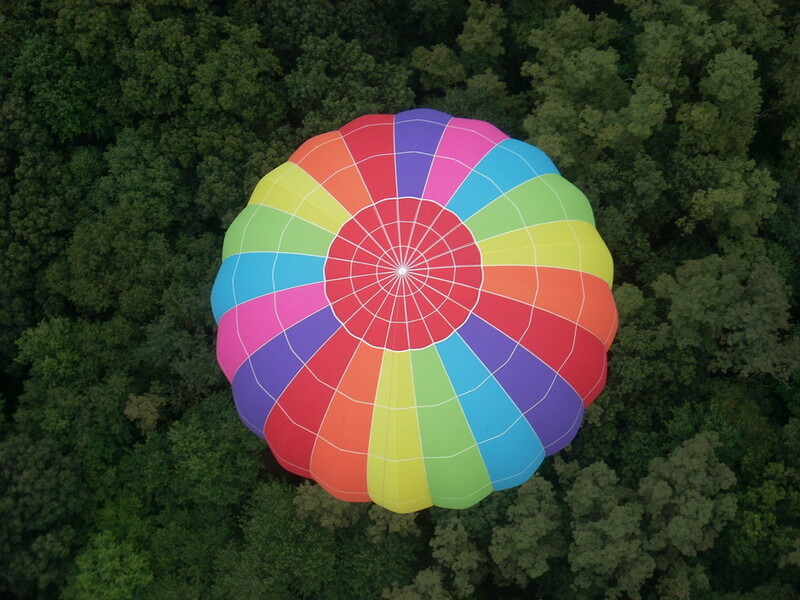 We have been flying Rainbow with a View for the past eight years and our family and friends participate in all of our flights. 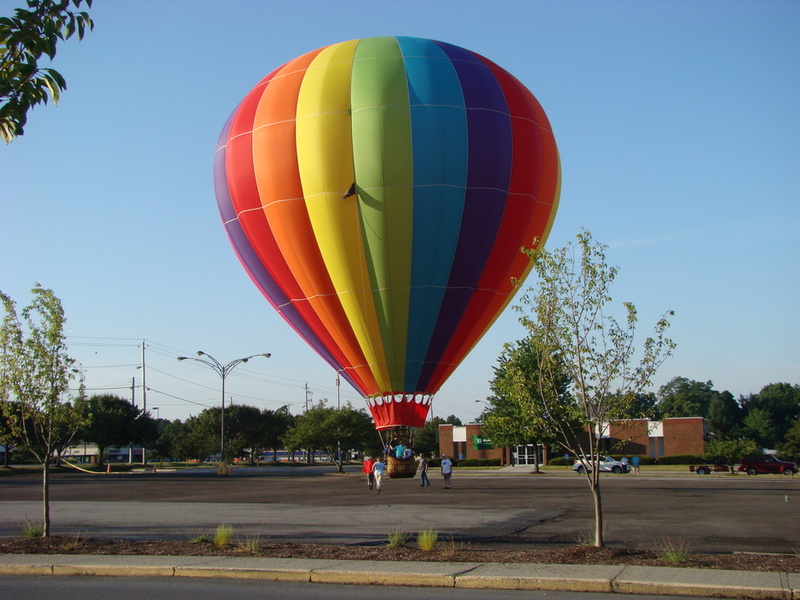 Rates - Our rate per person for a balloon flight is $250.00. We have an exclusive "Private Couples only" rate of $675.00. Our flights are approximately 45 - 60 minutes in length. 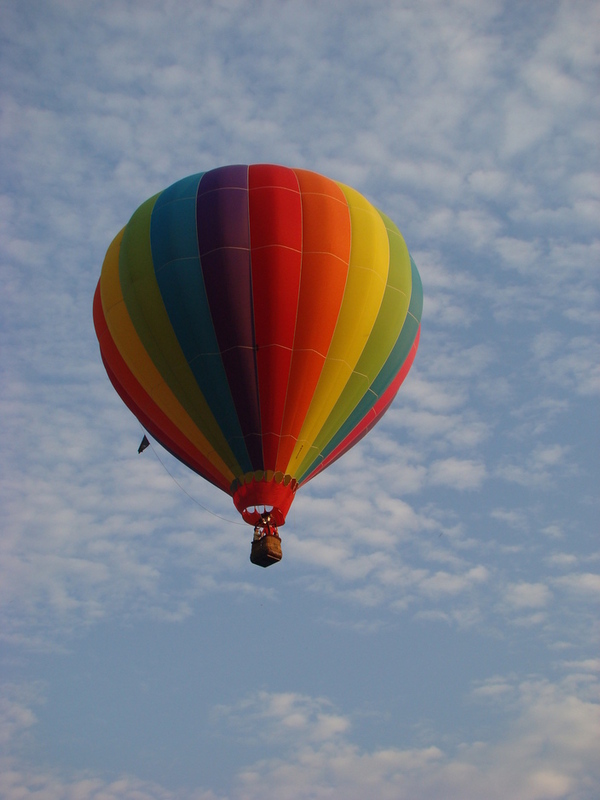 Ballooning is very weather dependent. 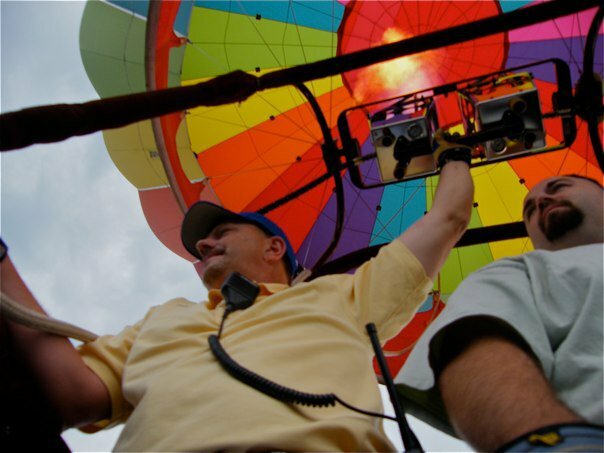 We fly in calm or very low wind conditions. Flights are scheduled in the morning (at dawn) or late afternoon (two hours before dusk) .This is when the winds are the most peaceful of the day. Sunrise and sunset views are absolutely beautiful. Call today to schedule your ride and have the experience of a life time. 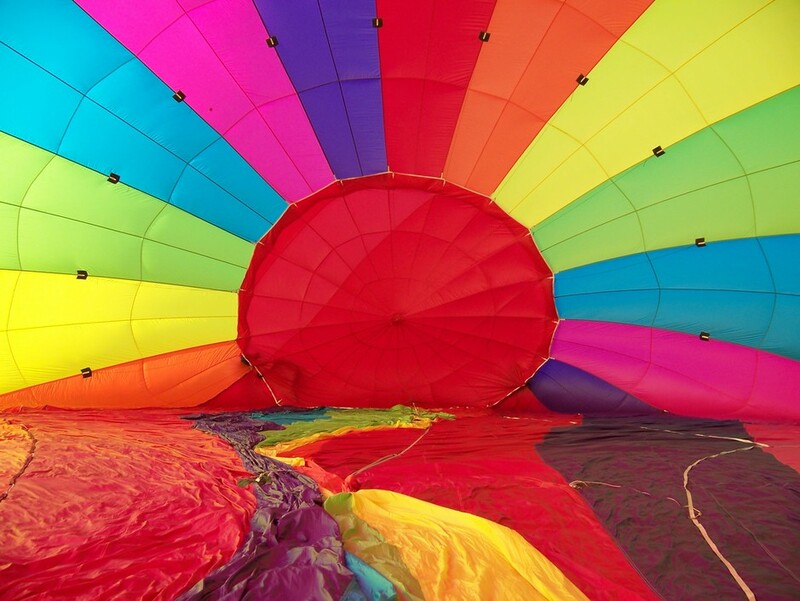 We can be reached at 845-464-1004 or email at rainbowwithaviewballooning@gmail.com. 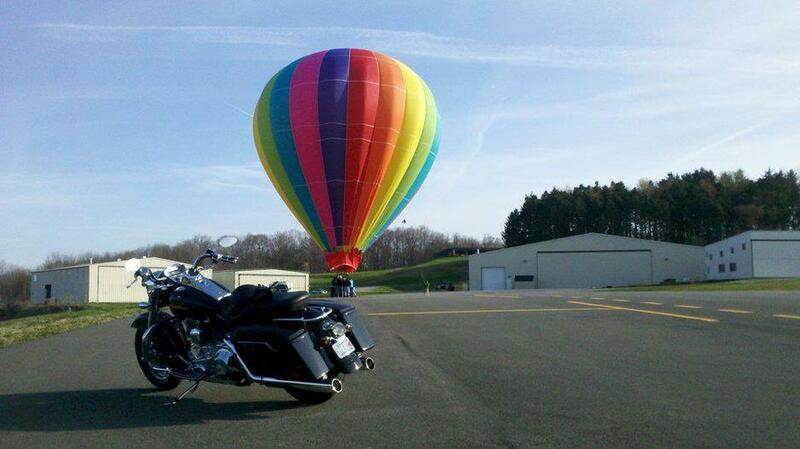 We are also available to do tether rides. Please contact to discuss special events.